Does anyone have a spare couple of million quid on them? 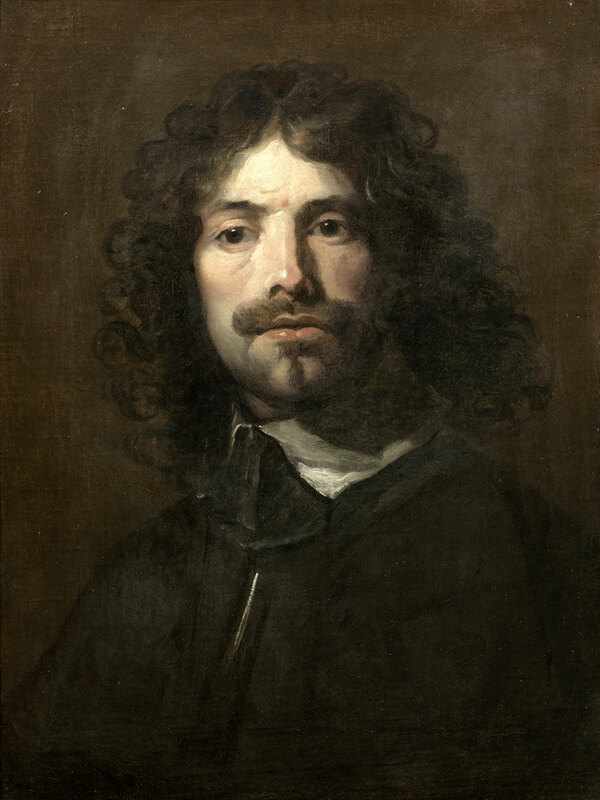 If so, they couldn’t spend it more wisely than on this spectacular early self-portrait by William Dobson, which is up for sale at Bonhams on 6 July 2016. In this article for the Bonhams magazine, Waldemar Januszczak sings the praises of the “first truly characteristically English painter”. Next Next post: Dobson Self-Portrait smashes auction record!